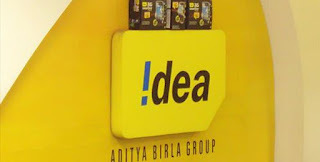 After Rs 398, 449,509 Plans Now Idea also Revises its Rs.199, Rs.449, and Rs.509 Prepaid Plans Prepaid Plans offers 1.4GB Daily Data + Unlimited Free Calls. 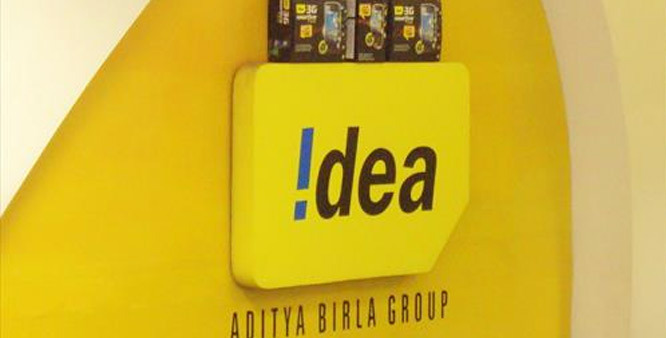 Idea Rs 398 Plan now offers Daily 1GB Data, Unlimited Local STD roaming Calls for 70 Days earlier it was for 56 Days. Rs 449 Plan now offers Daily 1GB Data, Unlimited Local STD roaming Calls for 82 Days earlier it was for 70 Days. Rs 498 Plan now offers Daily 1GB Data, Unlimited Local STD roaming Calls for 77 Days. Rs 509 Plan now offers Daily 1GB Data, Unlimited Local STD roaming Calls for 91 Days earlier it was for 84 Days. Revised Plans are available on My Idea App and Idea website.